To kick-0ff the new year, I participated in a collaborative show themed as the “Tiny Illustrations” art show at Rick Rhodes Gallery in West Ashley. Local artists Baird Hoffmire, Farrah Hoffmire and Marcus Amaker were also featured, in addition to myself and co-illustrator husband Tim. 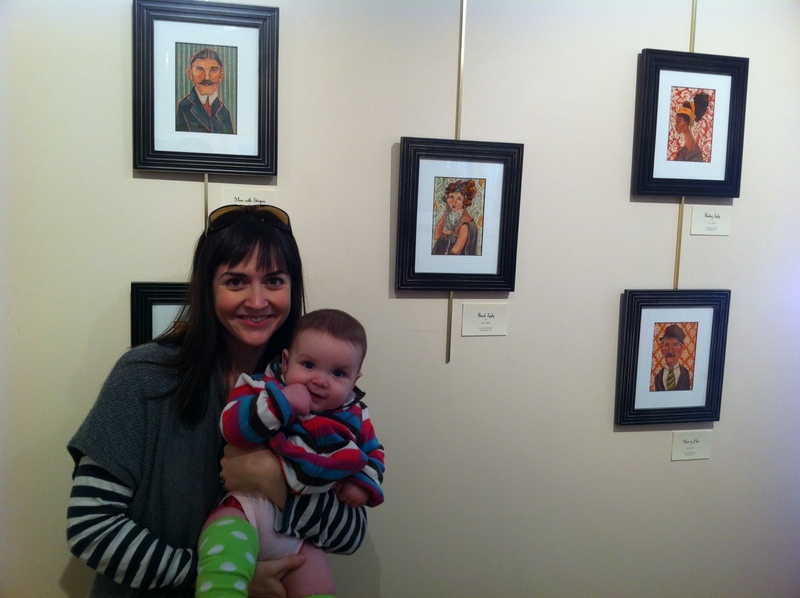 This also happened to be baby’s first art show… Images from the show can be viewed in detail at my Portfolio.